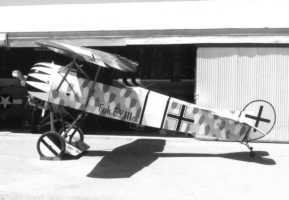 The D.6. biplane was constructed mainly as an insurance against problems with the Fokker D.7. 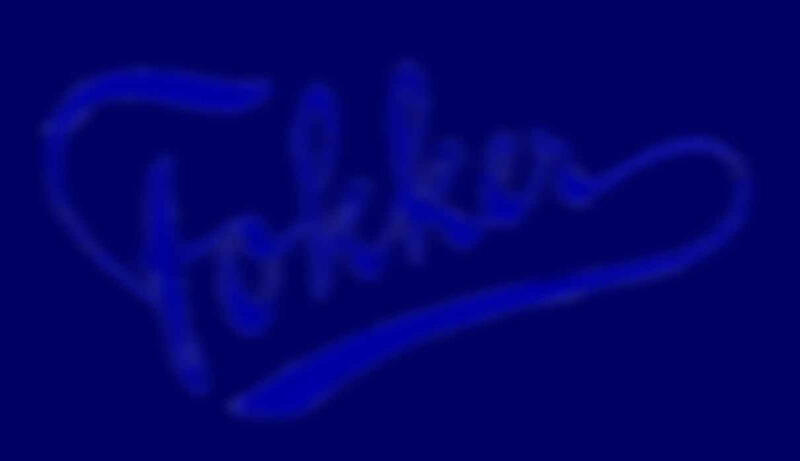 It used a Fokker Dr.1. fuselage and a rotary engine with D.7. wings.